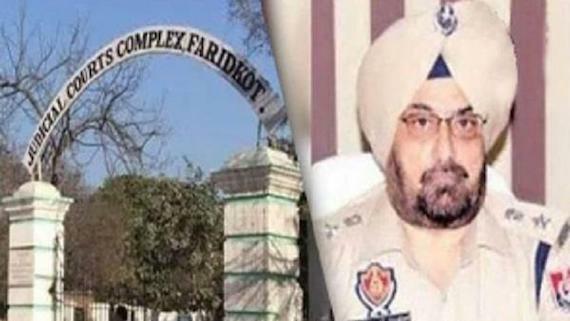 Chandigarh: On Tuesday (April 9), Dr. Mohammad Faisal, official spokesperson of the Pakistan Foreign Office, informed that 50% work on the construction of the Kartarpur Corridor has been completed by Pakistan, and the terminals and roads required to make the Corridor functional are almost completed. 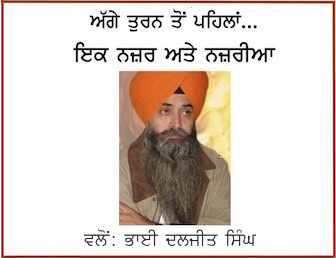 A report by Pakistani newspaper “The Nation” stated that spokesperson further stated that there are several matters that need to be discussed with New Delhi regarding the construction of the bridge that would carry the Sikh Yatris over the river, along with other technical elements that are yet to be resolved. He added that India wants to ensure the movement of 5000 Sikh yatris in the Kartarpur Corridor on a daily basis, however, Pakistan is unsure if it will be able to effectively deal with the challenges of hosting such a large number of people. Earlier on Monday, Dr. Mohammad Faisal took to Twitter to announce the resumption of talks with New Delhi over the Kartarpur Corridor, a development that emerged after Pakistan had expressed its disappointment over India’s postponement of the technical meeting that was scheduled for 2nd April. Dr. Faisal tweeted, “Continuing with Pakistan’s spirit of constructive engagement, we have agreed to the Indian proposal for a technical meeting on 16 April,” he said. “We expect positivity from India so that the corridor becomes reality for 550th (birth anniversary of Guru Nanak) celebrations”, he added. It is notable that Pakistani and Indian delegations were set to meet on April 2 to hold talks about the Kartarpur Sahib corridor but India had postponed the meeting while objecting in inclusion of some Pakistani Sikhs in the Pakistani delegation. 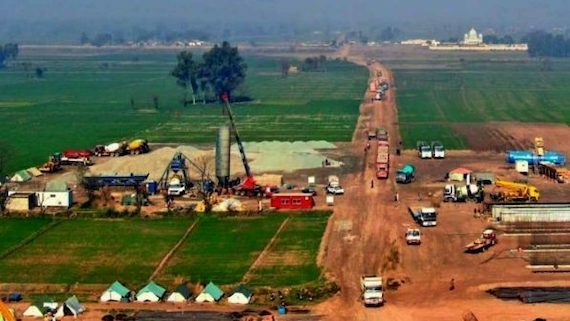 Pakistan and India are now set to hold a technical meet on Kartarpur Sahib corridor on April 16.